Now that it is summer, we’ve gotten out of our typical routine of homework and after school activities. With my children’s current addiction to the iPad and more particularly Minecraft, I’ve decided it’s time to re-implement family reading time with summer reading, especially with the National PTA’s Reading Challenge coming up. 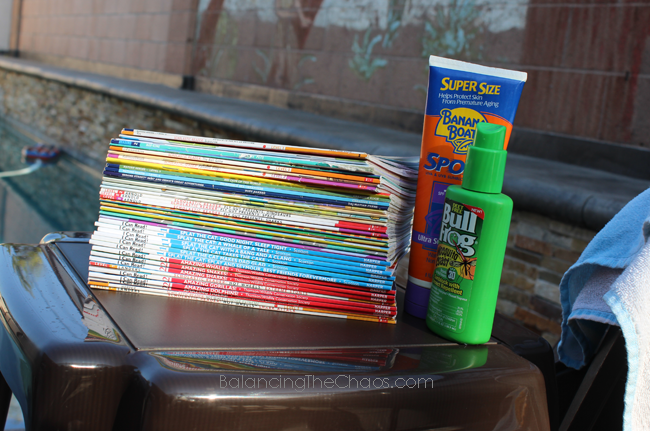 Just before school let out for the summer, I let the kids choose a couple of books from the their teachers scholastic book orders, many of the selections geared toward summer reading. Now when I think they have had too much screen time, we pick out a book and take turns reading. We’re late! Summer is here, the kids are out of school, and we haven’t yet planned out what we’re going to do!!! Ahhh!! 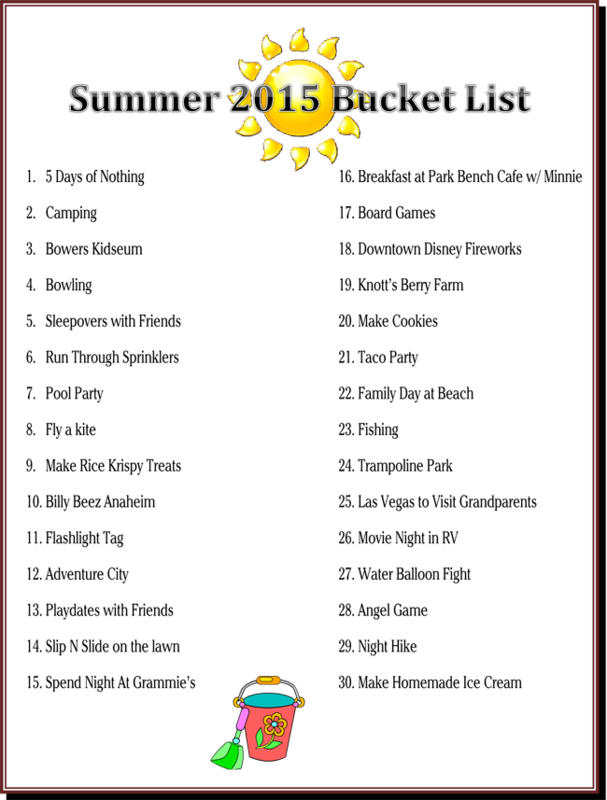 Yes, I’m one of those moms who plans down to the last minute if I can, summer is no exception. 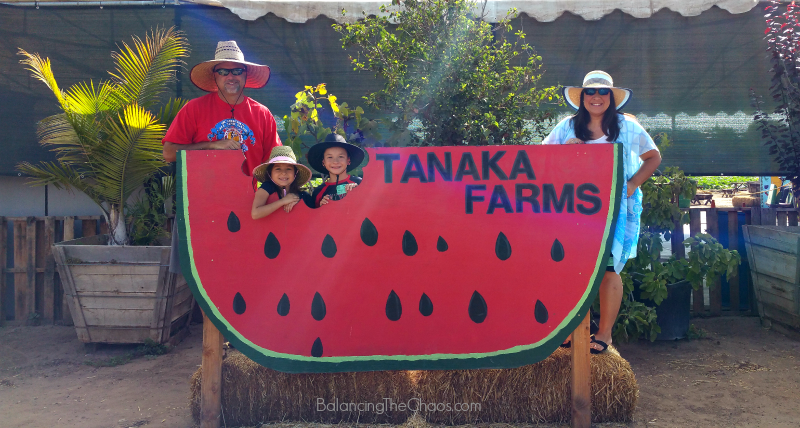 Each year we sit down as a family and figure out what we’d like to do for the summer. This year, if you can believe it, the dental assistant told me about some ideas my darling daughter had shared with her. I guess that means it was time to get our Summer Bucket List 2015 in order. This summer sort of snuck up on us so fast that we were not able to pre-plan our vacation. 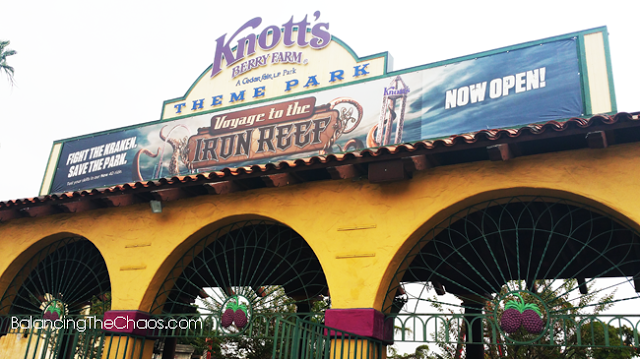 We were invited to check out what’s new at Knott’s Berry Farm over the weekend, and now we’re making plans to go back. Summertime at Knott’s Berry Farm will be loaded with fun for the entire family with a new ride and entertainment. 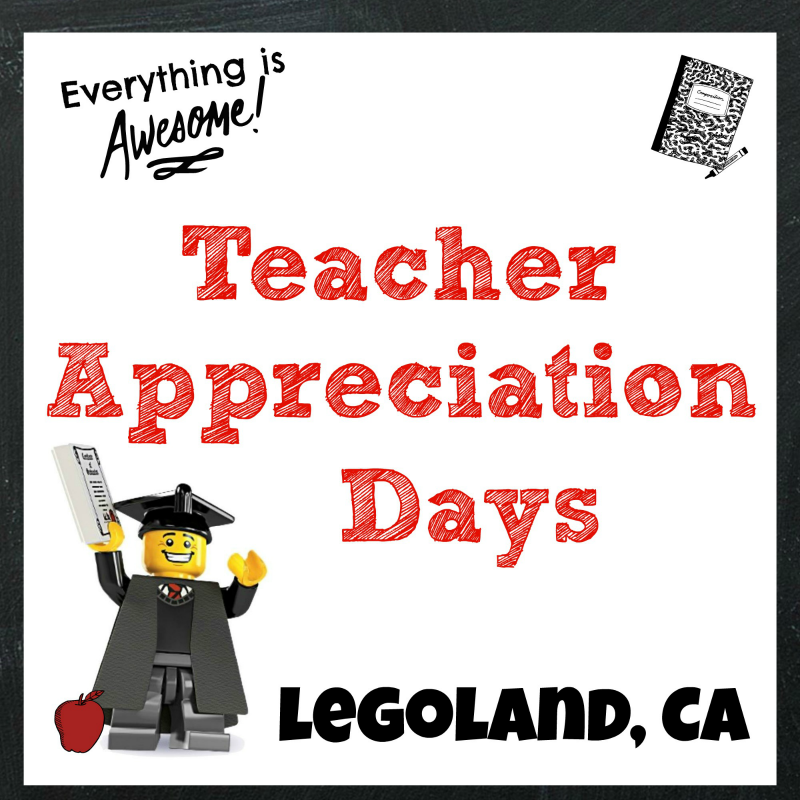 A post written by me, on behalf of summertime at Knott’s Berry Farm. With school winding down for the kids, we’ve been kicking around ideas as to what we’ll be doing this summer. 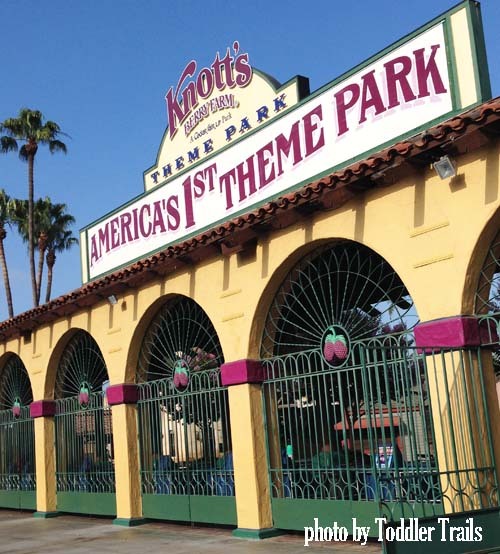 Naturally, one of our “go to” locations is right here in Southern California, Knott’s Berry Farm. 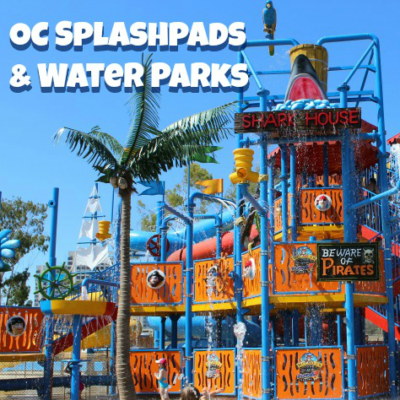 Summertime at Knott’s Berry Farm will be loaded with fun for the entire family with all new rides and entertainment. Now that we’re at the end of July, it’s getting hot!!! We’re spending more and more days poolside or hanging out at the beach just to keep cool. Thanks to Coppertone, I’m keeping my babies protected from the harmful rays. 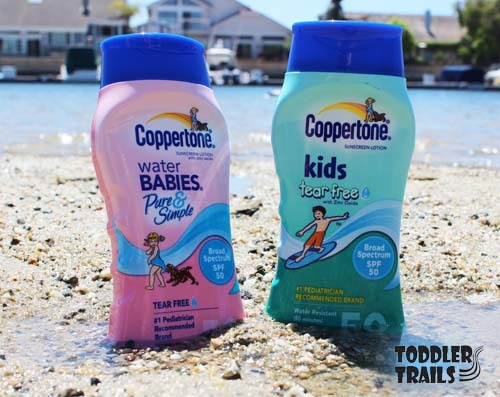 Our friends at Coppertone sent us samples of their new kids line of sunscreen lotion. Since I’m already a fan of Coppertone products, it seemed like a perfect fit.